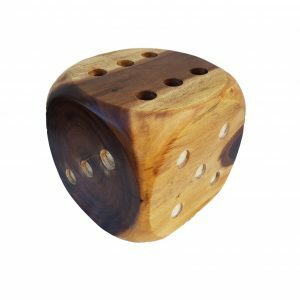 Hand carved Indonesian Munggur wood. 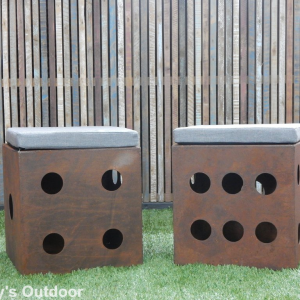 Solid wooden cube with rounded edges, a smooth finish & stylishly incorporated drilled out sections to reduce weight. 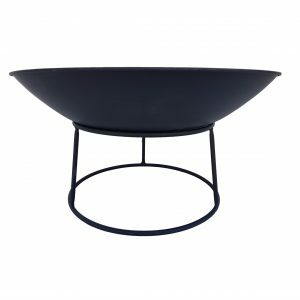 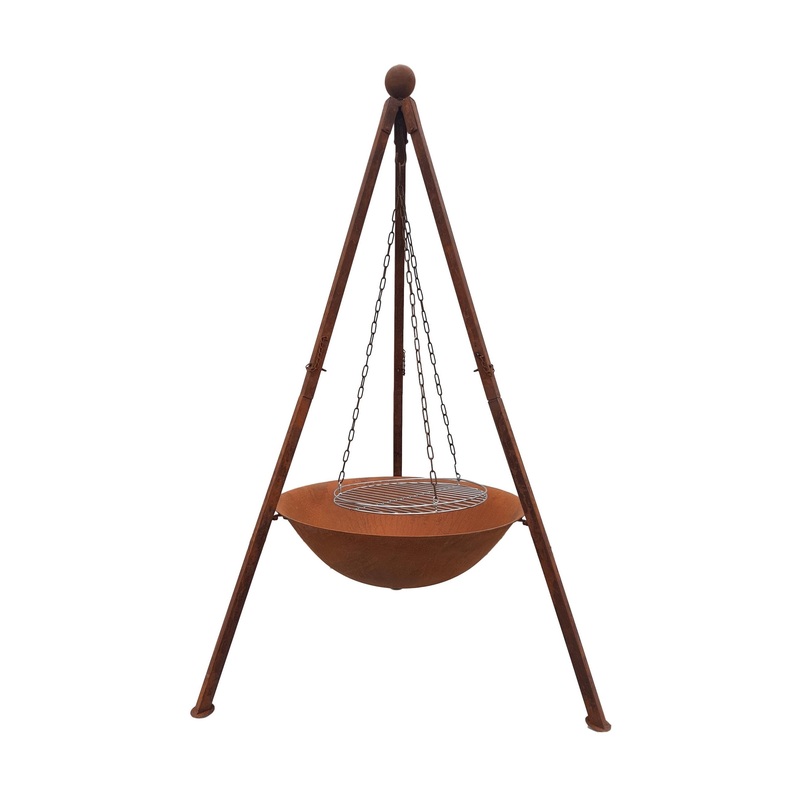 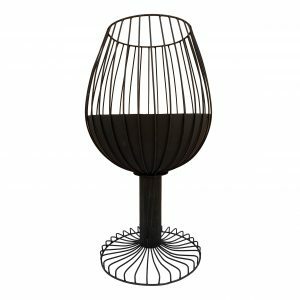 Hard wearing robust piece of outdoor decor furniture. 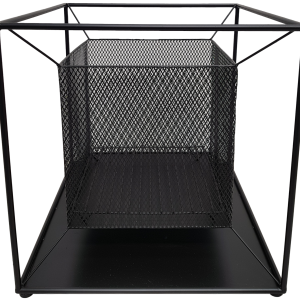 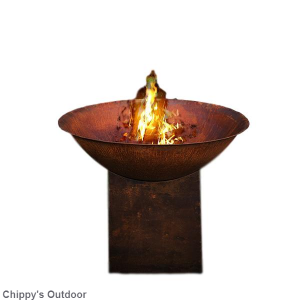 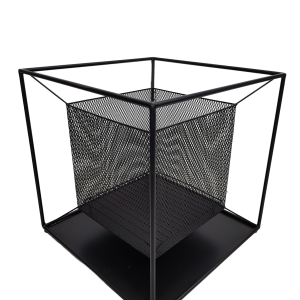 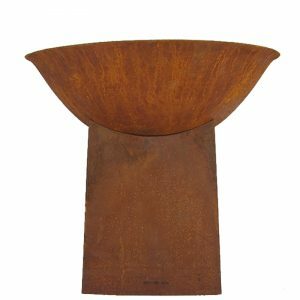 Extremely versatile piece that will compliment almost any decor. 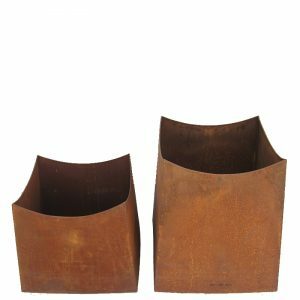 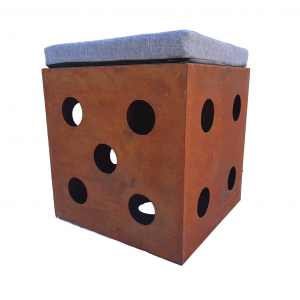 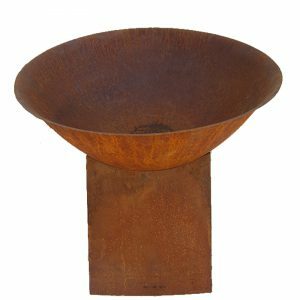 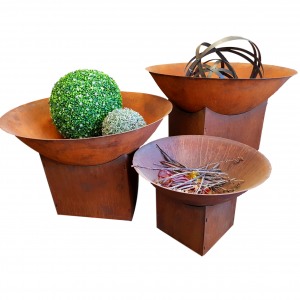 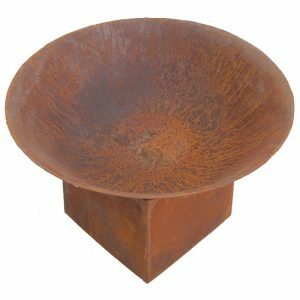 A rusted dice stool is also available. 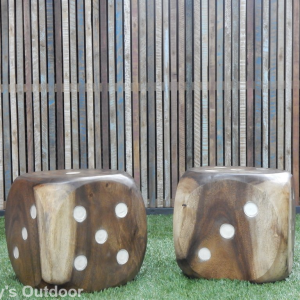 A solid timber dice stool is also available.